Superior technology scalable for any size payroll business. 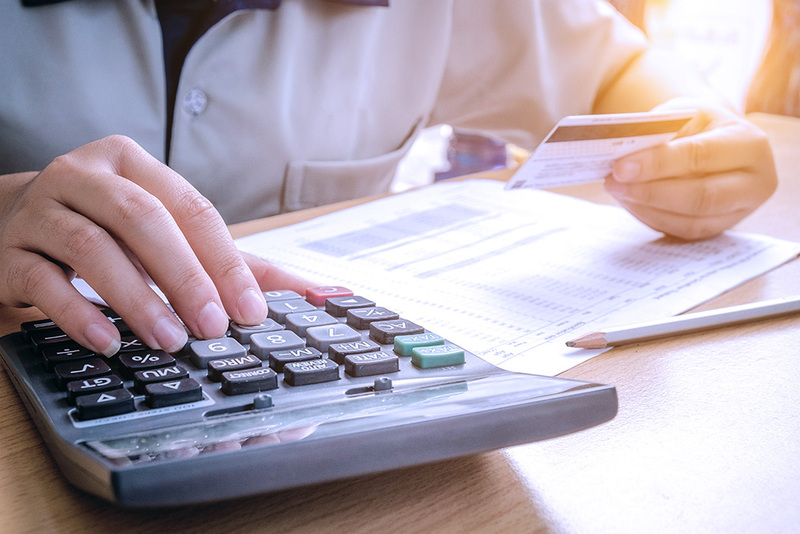 APS Payroll Services & Tax solutions provide you all the latest features to streamline and optimize your back office to give you peace of mind. Our tax professionals research and maintain state and federal tax rates, tax brackets and statutory limits so that you can rest easy and run your business.